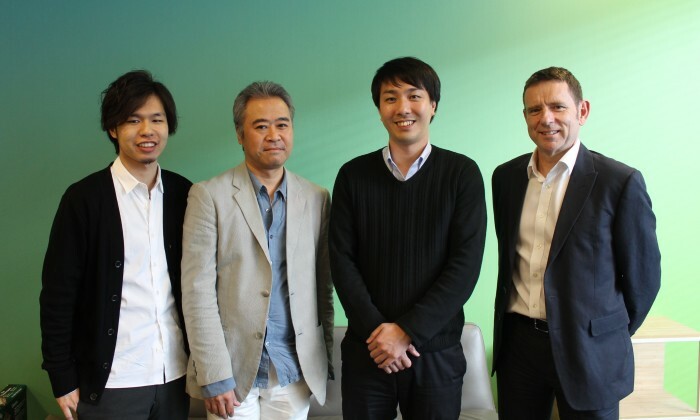 Data2Decisions, Dentsu Aegis Network’s global marketing effectiveness consultancy, has opened a new office in Japan. Led by managing partner, Hirofumi Hamaguchi, the new office extends Data2Decisions’ coverage in APAC which includes Australia and Singapore, and grows the brand’s global network to 12 offices. Data2Decisions was founded in London more than 15 years ago and is a leader in the delivery of marketing data analytics and optimisation to businesses globally. It helps brands make more effective data-driven decisions to improve marketing returns and drive business growth. Mike Larkin, global chief revenue officer for Data2Decisions talks about how expanding into Japan enhanced its ability to drive marketing effectiveness for clients on a global scale. “Tokyo is a key marketing hub for many local and global brands. These businesses are increasingly looking for data analytics partners who offer a globally consistent approach, delivered by a team of local experts. The launch of Data2Decisions in Japan will enhance our ability to provide this for clients,” Larkin said. Hirofumi Hamaguchi starts his new role as managing partner for Data2Decisions Japan following more than 13 years at Dentsu Inc. where he has specialised in marketing effectiveness. He echoed the need for globally consistent analytics, adding that, “Clients face increasing complexity in the deployment of their global marketing budgets. As part of the Data2Decisions global network, we look forward to tackling this challenge for local and global clients alike, to improve their ROI and drive growth,” Hamaguchi said. Data2Decisions Japan will be based in Tokyo and officially launches with a portfolio of clients across multiple sectors. The team will deliver Data2Decisions’ full marketing effectiveness offering including marketing consulting; data analytics; budget optimisation and forecasting; marketing budget optimisation tool PoleStar; and the Marketing Effectiveness Platform. The jewellery company aims to a build up a lasting impression and make the song become a wedding ceremony anthem. ..
Andrew Low, former ECD of Leo Burnett Malaysia, will be joining as ECD Ogilvy Beijing. ..
Burberry and Vivienne Westwood will collaborate to work on a limited-edition collection of re-imagined ironic styles, in celebrati..